Nfl draft is one month from today. 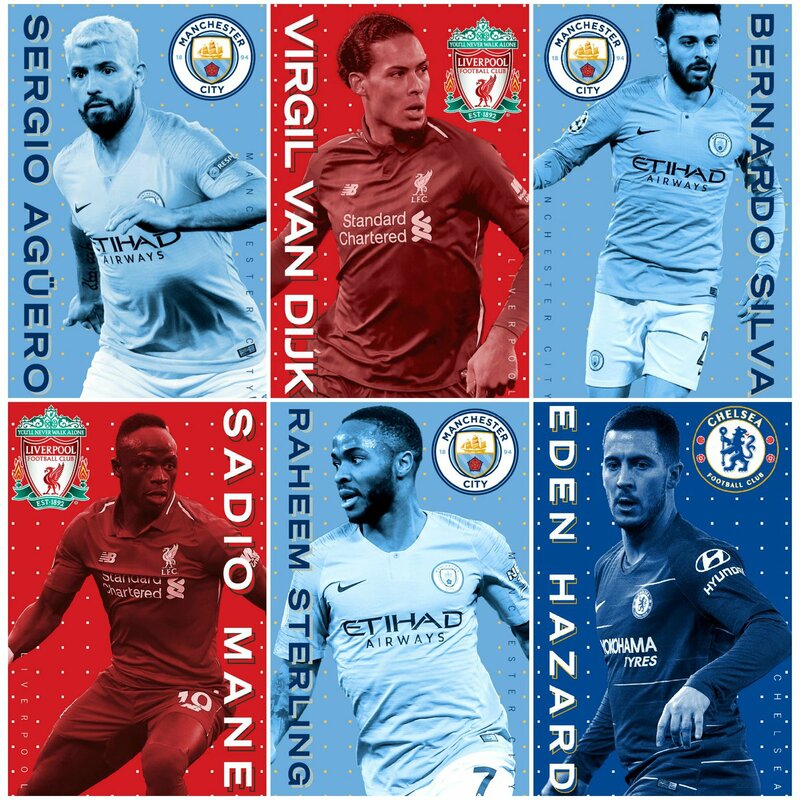 A pretty impressive shortlist for PFA Player of the Year. Who needs a new decoration? 'To Believe', the latest album from @TCO_Official, is one of @RoughTrade's albums of the month.